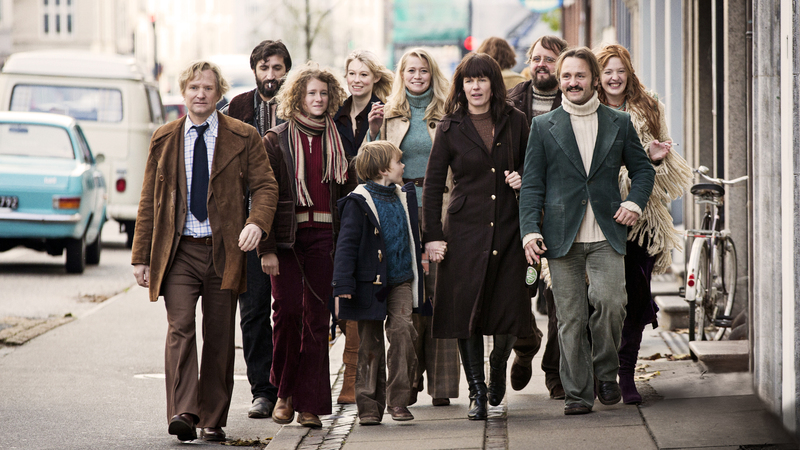 Thomas Vinterberg was born in 1969 in Copenhagen, where he himself grew up in a hippie community. After graduating from The National Film School of Denmark he has made tens of films, and is one of the founders of dogme95, a set of rules that reintroduce the element of risk in films. After an international breakthrough with 'The Celebration' (1998) he worked in English, but returned to Danish with 'When A Man Comes Home' in 2007. 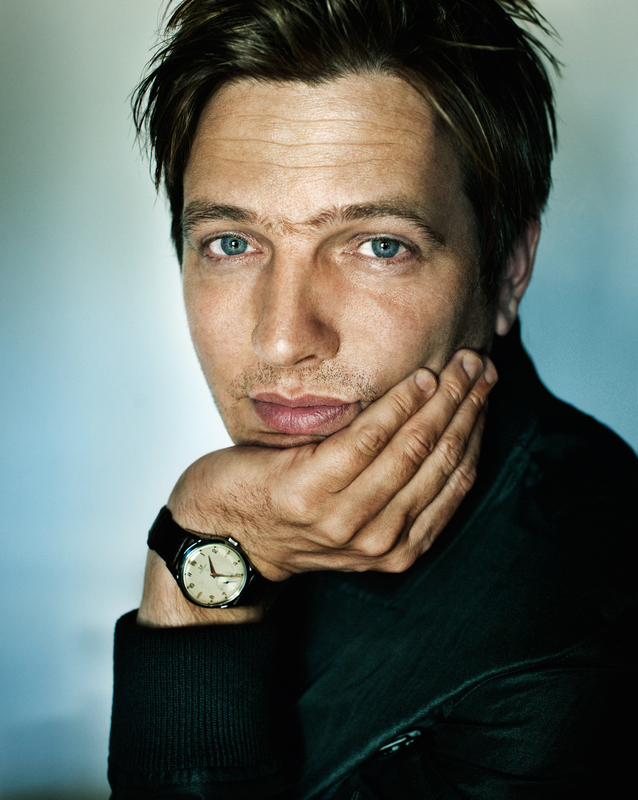 Vinterberg has received around 50 awards, and two BAFTA nominations. Copenhagen in the 1970's. Erik and Anna are an academic couple with a dream. They set up a commune in Erik's huge villa, together with their daughter Freja. While the family remains at the center of the story, we are invited to participate in the house meetings, dinners and parties. The friendship, love and togetherness goes through big changes as an earth-shattering love affair puts the small community of dreamers and idealists to its greatest test yet. Based on the director's play of the same name, the film is a humorous, delicate yet painful portrait of an entire generation; the clash between personal desires versus solidarity and tolerance. Won Silver Berlin Bear at Berlinale.